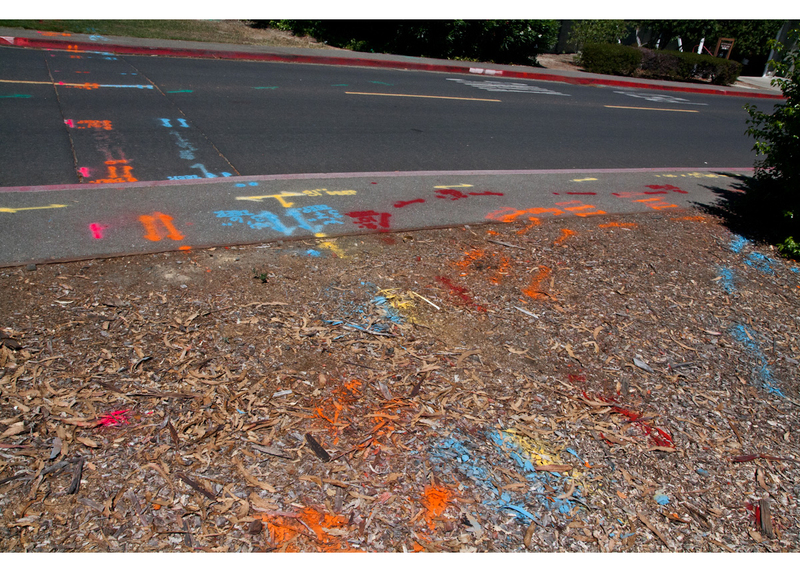 Here are some examples of local utilities that have been located and marked. 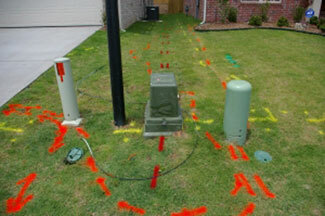 Be aware MANY* buried utility lines under your property belong to you. 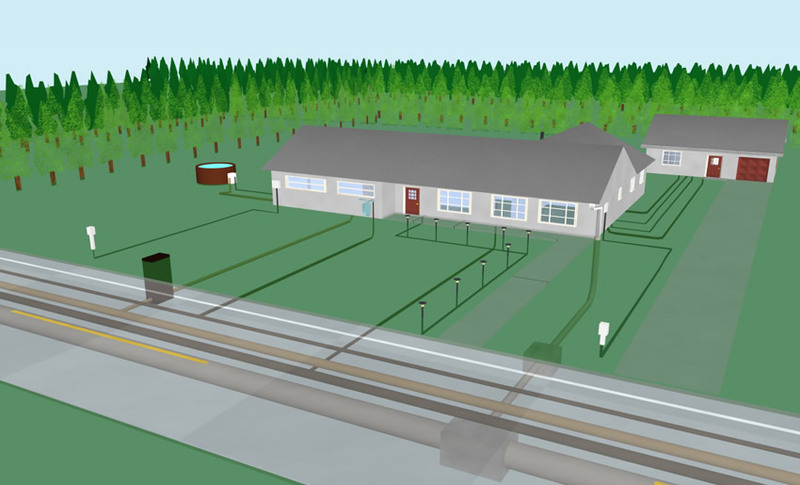 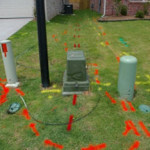 Locating buried utility lines THAT YOU OWN must be performed by a private company. 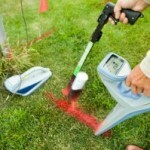 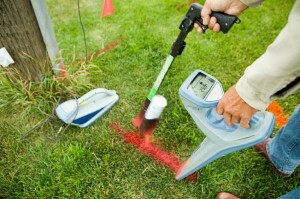 Learn More about what’s under your lawn.